Yesterday I shared with you Our Rustic Tablescape that we’ll be using for our ‘Thankful with Friends’ dinner party. Here are some other inspirations that I found on Pintrest that will set the mood for whatever type of Thanksgiving celebration you might be having! Love the wooden board being used as a runner down the center of the table. Gourds, fruit, and wheat create an earthy feel, while the candles add a touch of warmth and elegance. This has a great combination of rustic elements with the burlap runner, cotton bouquet, and leaf napkin rings but upholds an air of simple elegance and grace. 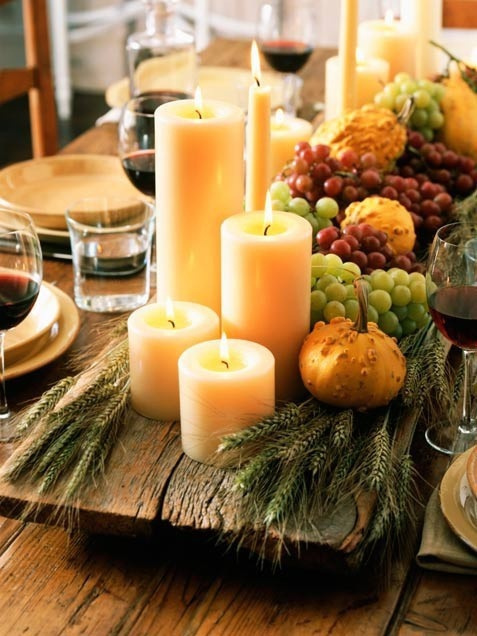 Beautiful Life and Style provided some really lovely examples of tablescapes for Thanksgiving, focusing on color schemes that go beyond the traditional yellows and oranges. I found the following two to be extremely beautiful for a formal and elegant dining experience. And finally, I absolutely love this formal look with the brown, cream, and green color scheme. (Found it on Pintrest but couldn’t get it to link anywhere). Beautiful images, I especiallt love the first one. Thanks Cynthia! I enjoy that one too. Great selection! Thank you for picking up the most beautiful settings for us! I think I like the first one best – rustic it may be, but very welcoming and charming too ! Thanks. I love the rustic and casual look that we are doing this year (which you can see in our tablescape blog post) but might consider the first image of this post as inspiration for next year. No problem! I love the wooden board runner too!! The first picture definitely drew me in – they all look so lovely. Thanks for linking back to me! I’m glad you found some inspiration for even more beautiful tablescapes! Yes indeed! 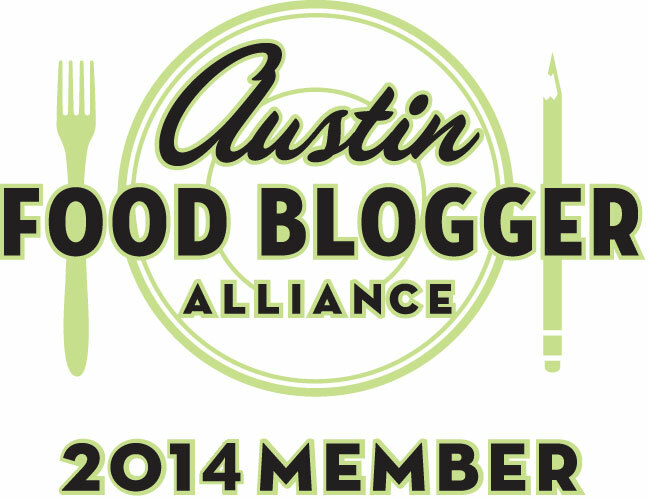 A few of those elements will find their way into next year’s Thankful with Friends dinner! 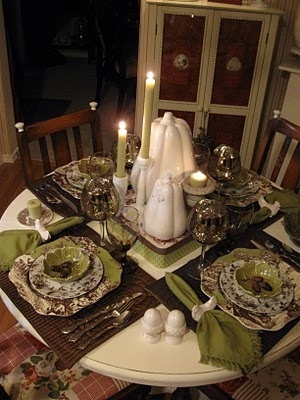 This entry was posted on November 9, 2012 by Jessica Romigh in Entertaining, Holiday Entertaining, Holiday Entertaining-Autumn and tagged autumn tablescape, dinner party, elegant tablescape, Entertaining, Holiday Entertaining, holidays, Pintrest, rustic tablescape, setting the table, tablescapes, Thanksgiving.